This phone case is great. The battery fits into my phone where the old one was and the case is stylish and protective. The battery life is great and lasts hours without charging, even when I'm using it constantly. Great product, highly recommend it over a new small battery. Finally the battery my phone needed! And the shaped cover and case positions my finger on the volume button so I stop shutting my phone by accident! 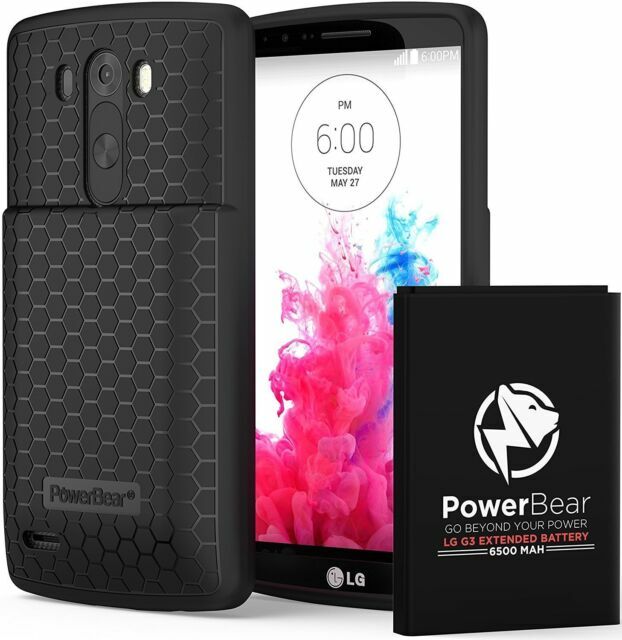 Battery is top notch and stays charged with heavy use for up to 3 days. I cold not be happier. Best purchase I've ever did, Amaizing product.